Posted on March 4, 2019 March 5, 2019 by Veronica ChiuPosted in Canada, Dunnville, Haldimand County, OntarioTagged accommodations, events, guides, nature, restaurants, sights and landmarks. 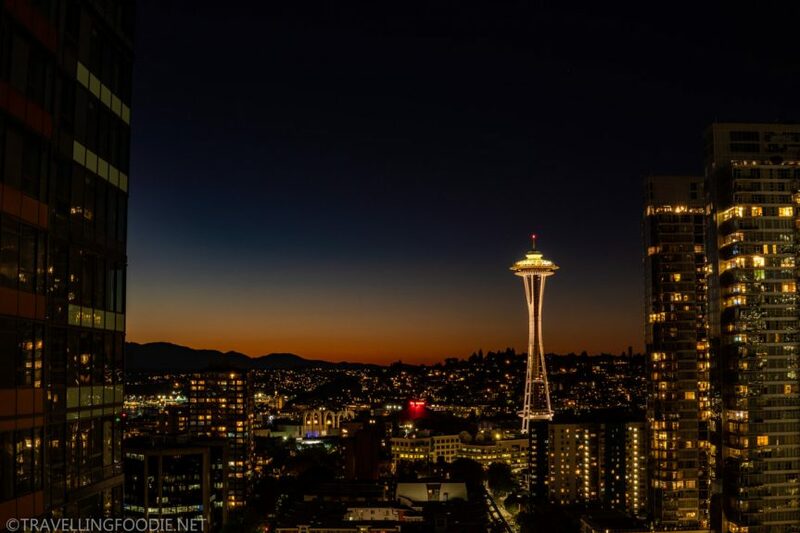 Seattle, Washington: 12 Things To Do for your Instagram including Space Needle, Chihuly Garden & Glass, Pike Place Market, Amazon Spheres and Kerry Park. 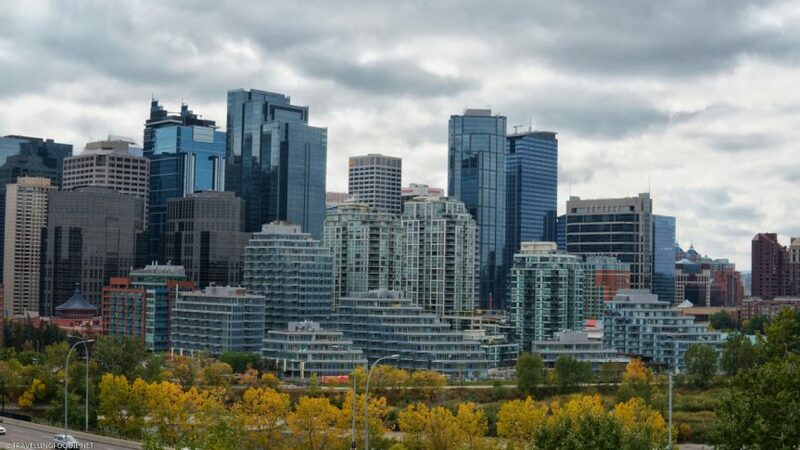 Calgary Food Guide: 15 Places Where To Eat and Drink with Bridgette Bar, Native Tongues, Calcutta Cricket Club, Phil & Sebastian, and more best restaurants. 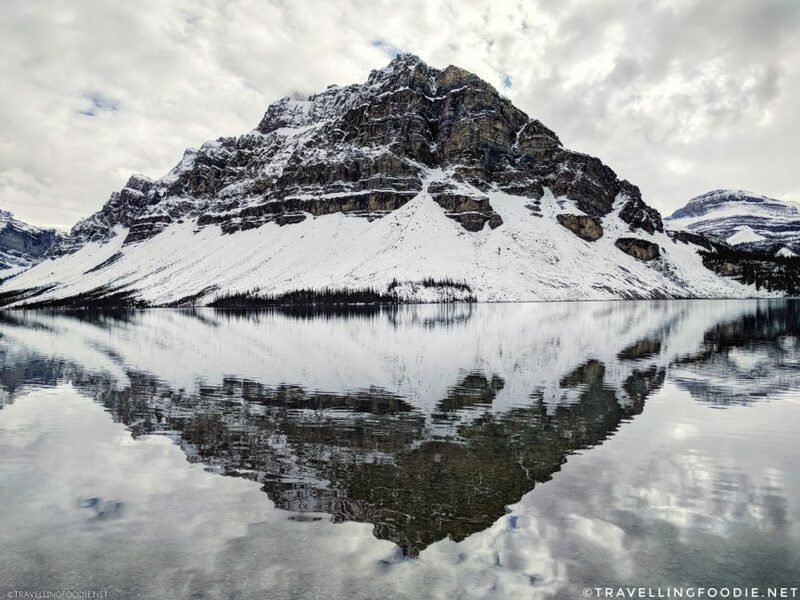 Posted on January 14, 2019 January 14, 2019 by Travelling FoodiePosted in Alberta, Calgary, Canada, FoodTagged food trip, guides, products, restaurants. Top Nature Attractions in Banff, Yoho and Kootenay National Parks in the Canadian Rockies, Alberta and British Columbia. 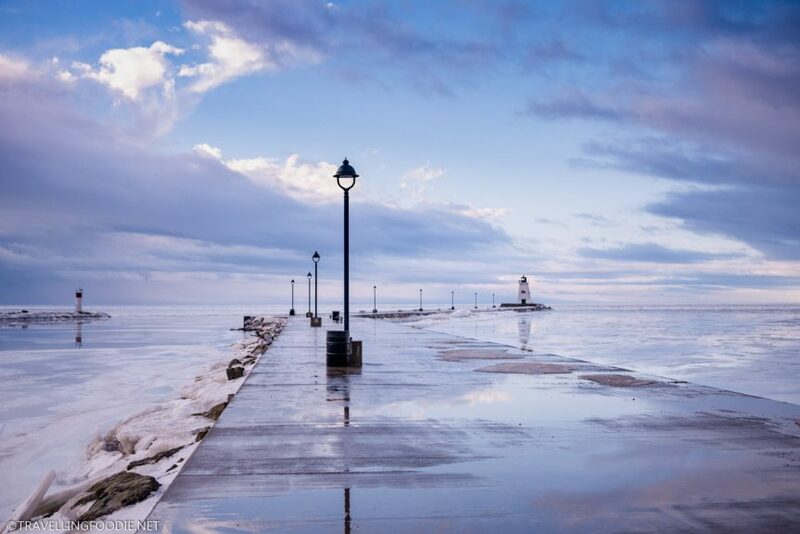 Summer guide to Port Hope, Ontario. Things to do, restaurants, bed & breakfast like Ganaraska treetop trekking, Olympus Burger, Capitol Theatre, Haute Goat. 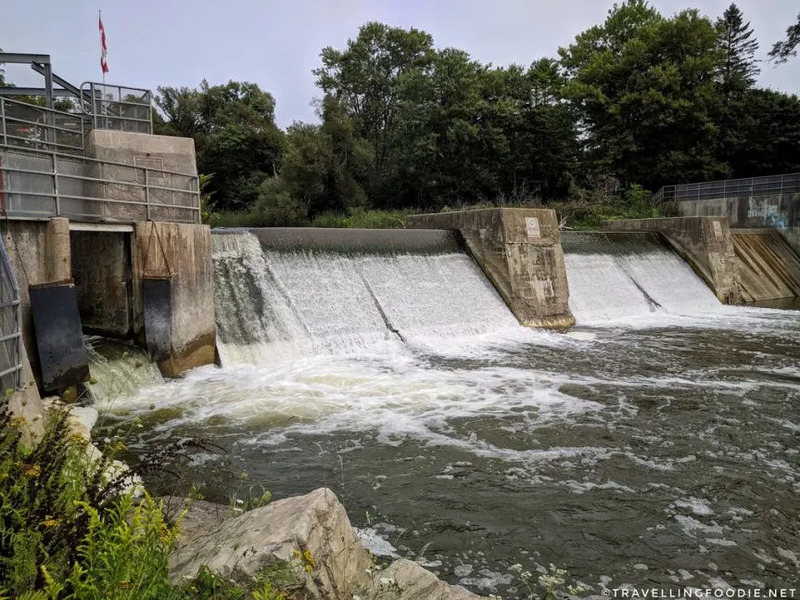 Posted on October 10, 2018 January 12, 2019 by Travelling FoodiePosted in Canada, Food, Ontario, Port Hope, TravelTagged accommodations, activities, entertainment, guides, nature, restaurants, sights and landmarks, tours.